Cape Cod's Premier Shop for Everything Canine and Feline. Specializing in holistic pet food, raw diets, supplements, collars, leashes, beds, Cape Cod themed gifts, graphic tee's with our logo, gifts and so much more. 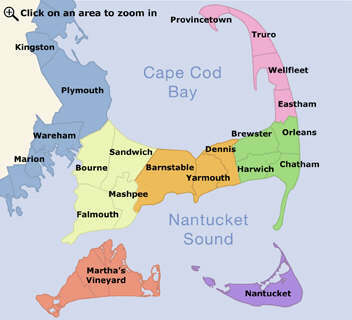 Visit Cape Cod's best "Barkery". When you want only the best for your family pet! OPEN YEAR 'ROUND!